Everybody deserves a little luxury on their holiday. When you stay at Breeze you can be assured that you have chosen well with this resort offering luxury accommodation in Mooloolaba. 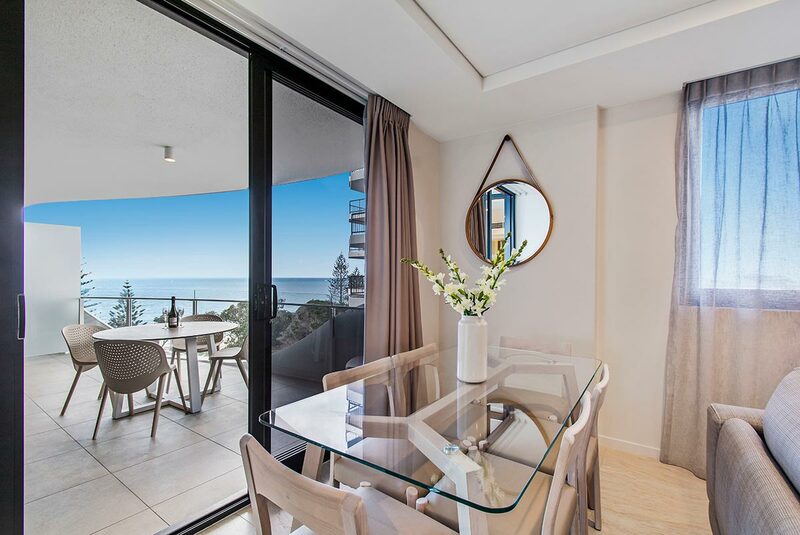 Choose from a range of sophisticated and modern holiday apartments that are fully self contained with breathtaking views from the comfort of your private balcony. Step out of the resort to discover the wonders of your surroundings in Mooloolaba. Wander Mooloolaba Esplanade to discover the vibrant beachfront cafe scene, captivating boutiques and galleries, home wares and jewellery stores. It is more than the relaxed vibe and year round great weather that sees holiday makers return to Mooloolaba each year. It is also beautiful Mooloolaba Beach with its protected bay, family friendly waves and white sandy beach that draws the crowds. This beach is often named in Trip Advisors’ top beaches in Australia. Families love the foreshore with its park lands, playgrounds and bbq areas. Exercise enthusiasts love the pathways that lead to Mooloolaba Spit and Alexandra Headland and Maroochydore beaches…a truly picturesque exercise route. The sunset lover will enjoy the walk to the Spit with the end of the rock wall offering stunning views back to Mooloolaba, the northern coast line and the setting sun at the end of the day. Early birds will also enjoy the sun rise over the ocean and for visitors during whale watching season keep your eyes peeled for your chance to see these fantastic mammals on their annual migration. Why not come and see for yourself. You to will fall in love with one of Australia’s top beaches and Breeze with it’s luxury accommodation in Mooloolaba.